Architect Services Available for Hurricane Irma! No Home or Business is Too Small or Too Big. Free phone consultation. 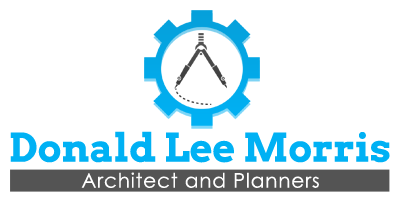 Whether you are looking for some help in construction or design, the lead architect at Donald Lee Morris Architect and Planners has the skills and knowledge to help you with your future project. Work with us to experience structural integrity and value engineering that cut overall construction costs. Building construction projects can be a huge undertaking. Make sure your effort results in the property you've always wanted when you hire Donald Lee Morris Architect and Planners in Coral Springs, Florida. Our company provides professional construction and architecture services for both residential and commercial clients. Whether your property requires remodeling, code compliance, or a red tag service, you can trust in us to get it done. Our company has been in business since 1986, and we are led by Mr. Morris, a talented and experienced architect. He always does all of the work himself and will stay with you through the entire building process. Put your mind at ease by letting our well-seasoned professional navigate your project through to completion. He provides his individual talents and attention to each client to bring about unique and customized designs. All my plans go through the building department. We guarantee all our plans to meet all local and state building codes. No job is too small.